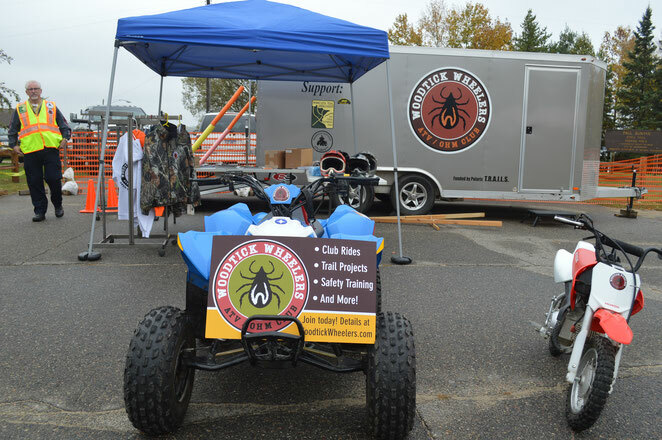 We visit with hundreds of people each fall at the Hackensack Chainsaw Event, passing out trail atlases and answering questions about rules and local trails. 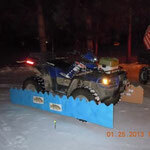 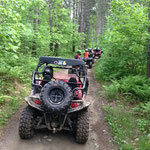 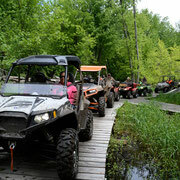 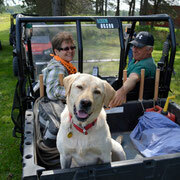 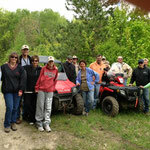 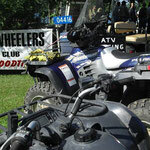 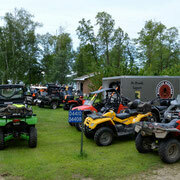 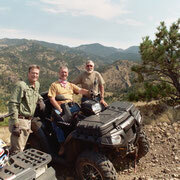 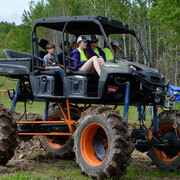 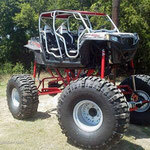 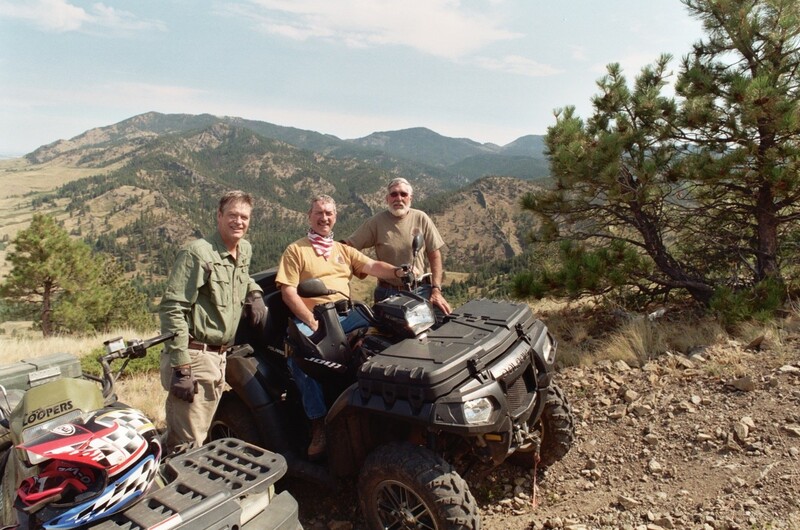 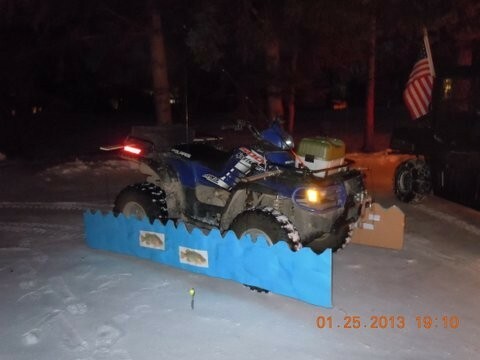 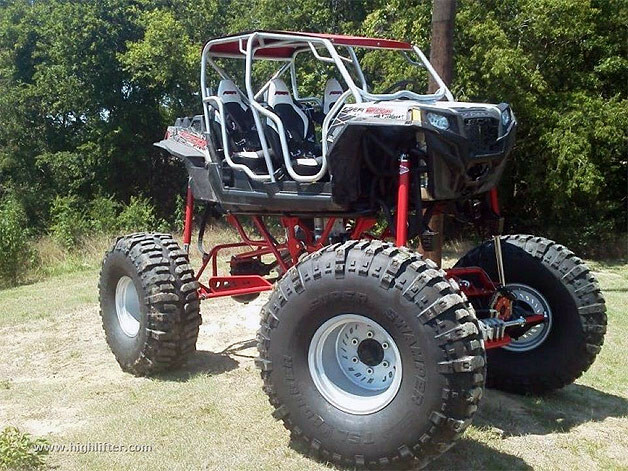 Our Search & Rescue ATV Team is a partnership with the Cass County Sheriff's Dept. 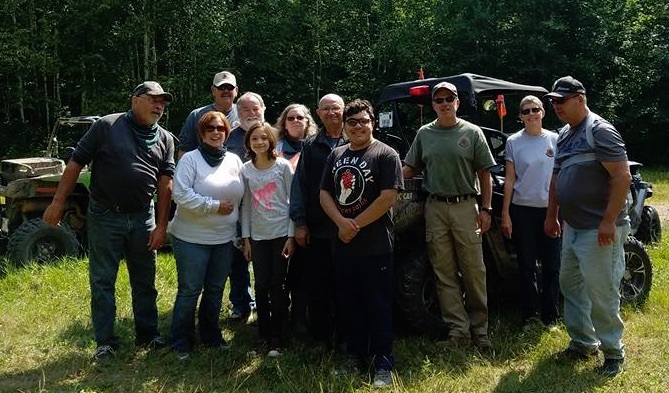 The club has donated a rescue insert, cab and tracks to the County for its Polaris Ranger, with funds from the Polaris TRAILS grant program. 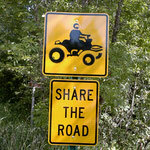 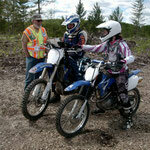 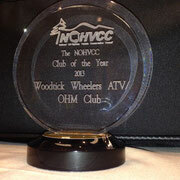 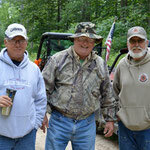 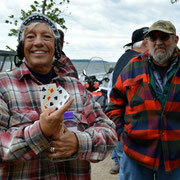 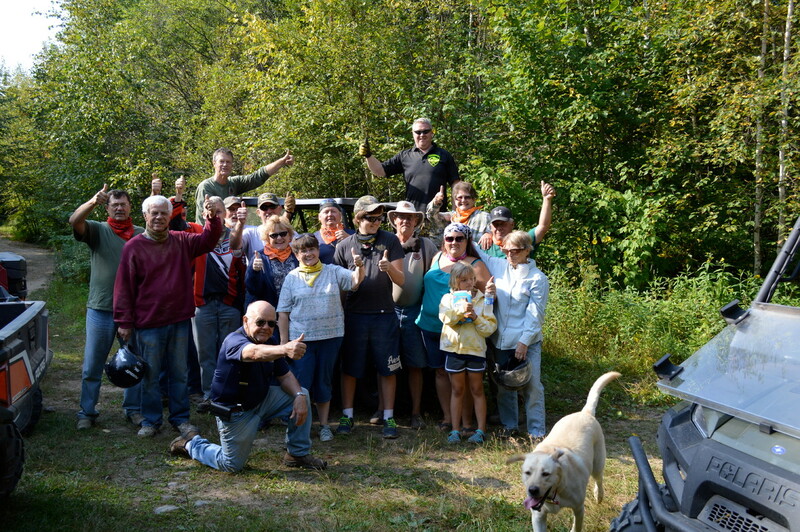 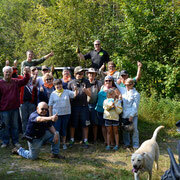 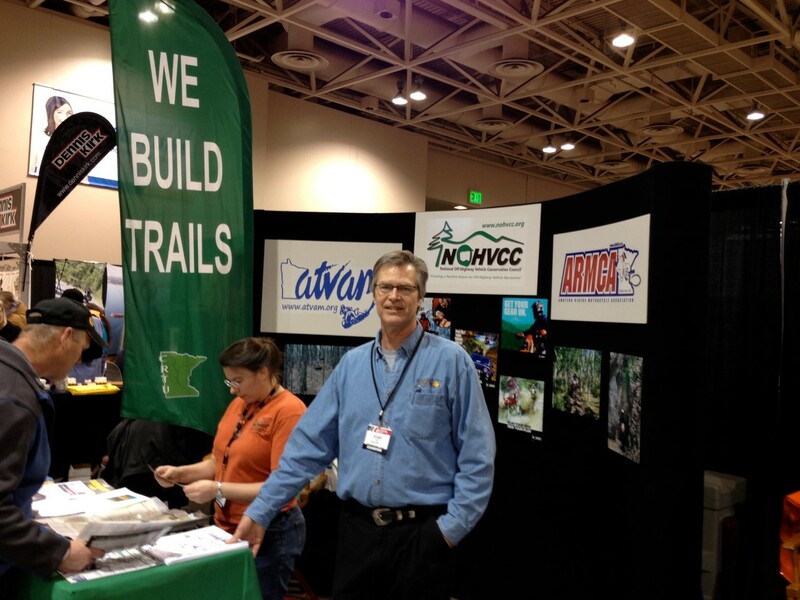 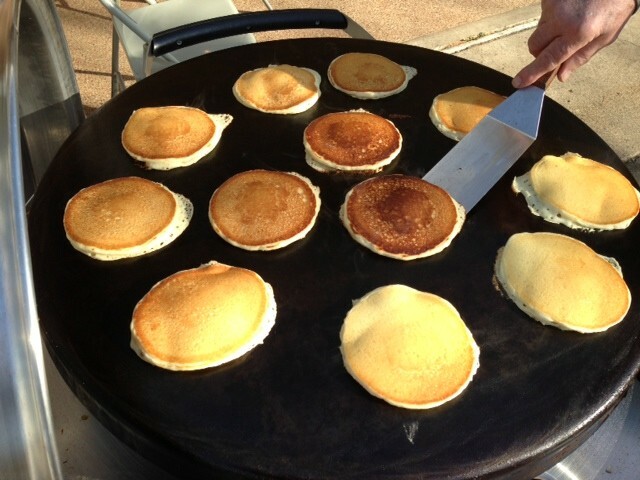 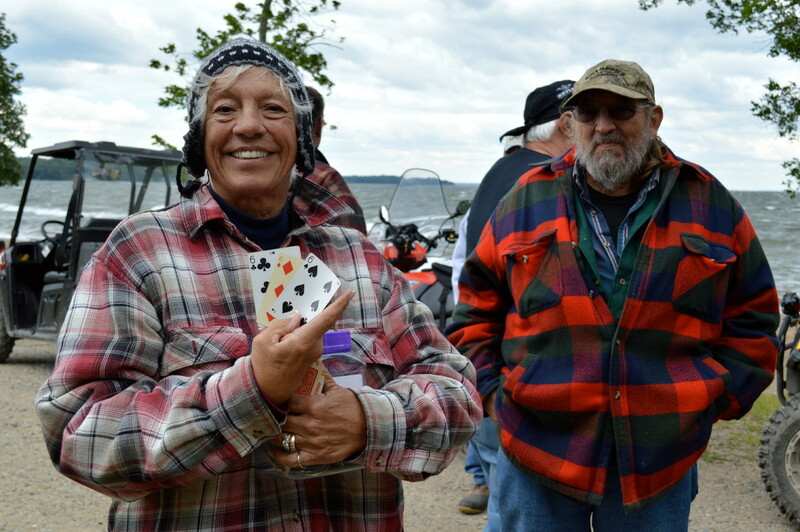 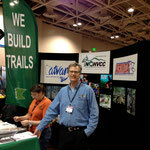 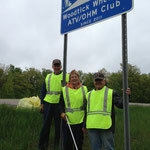 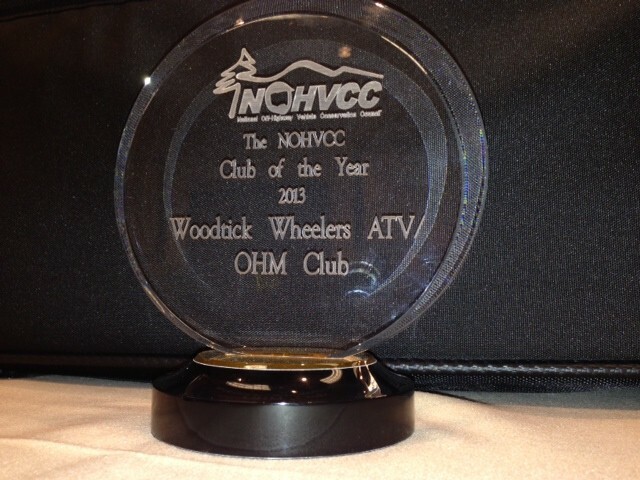 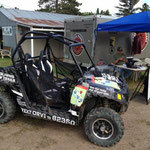 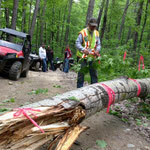 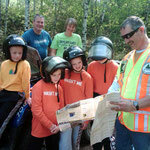 Our club holds fun meetings and 10 club rides each riding season on trails across northern MN. 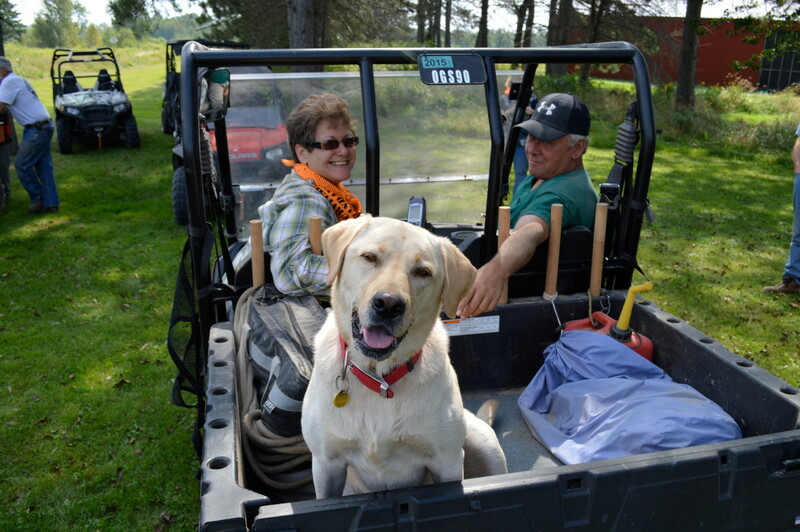 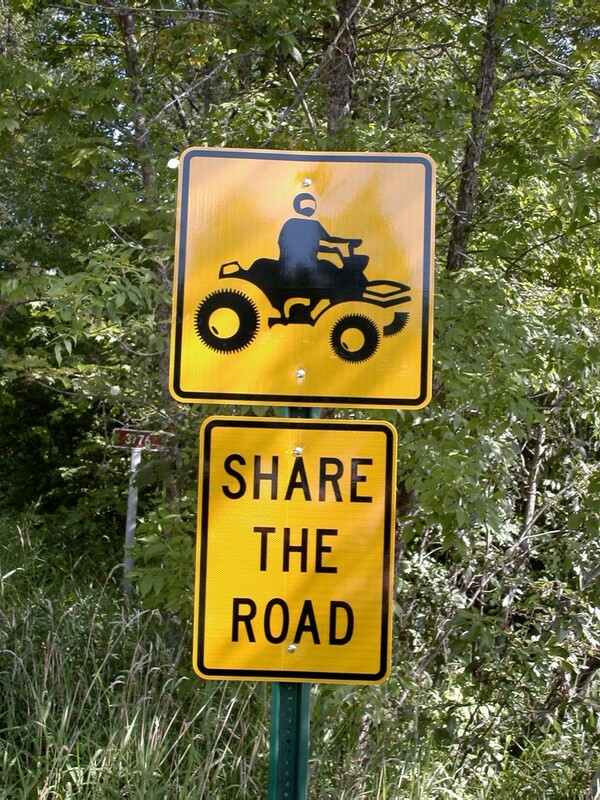 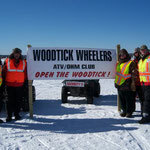 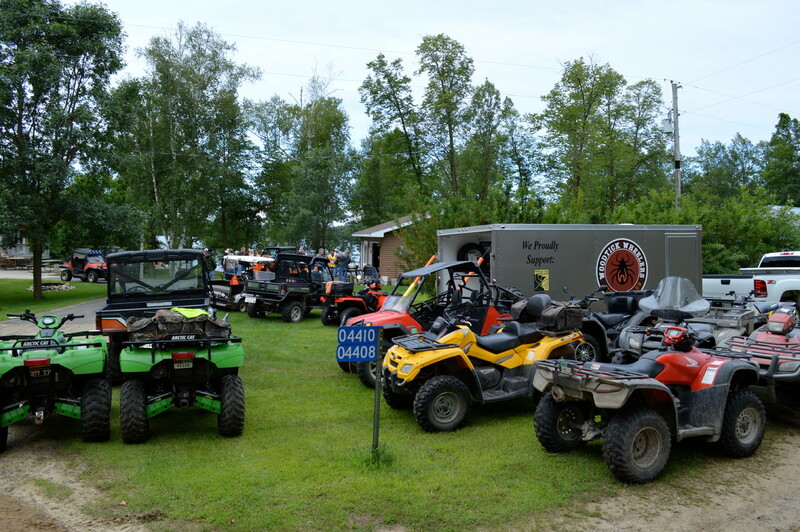 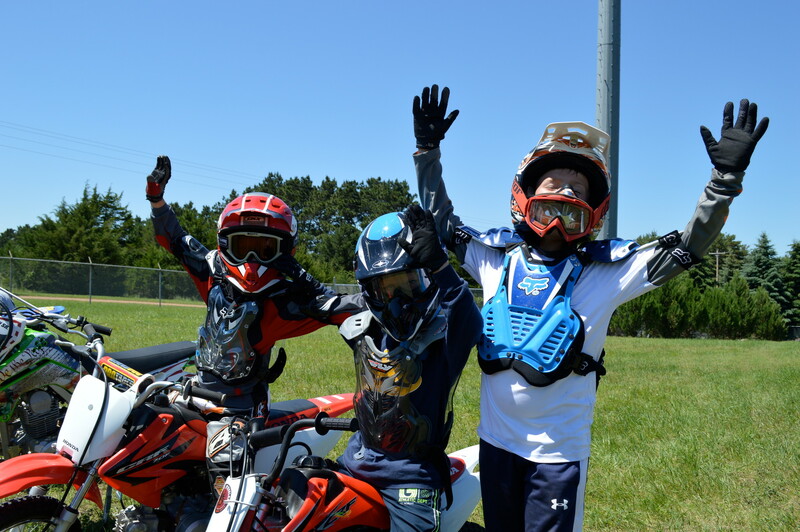 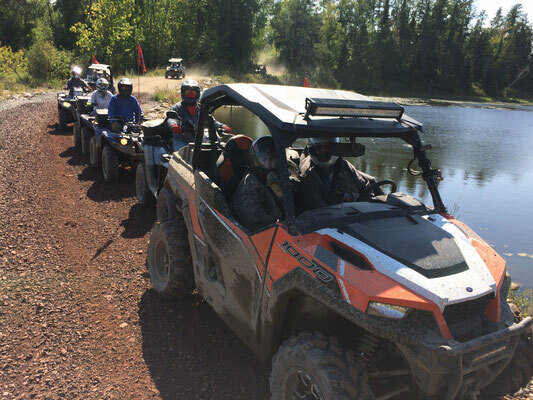 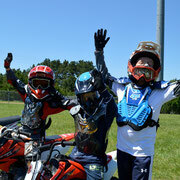 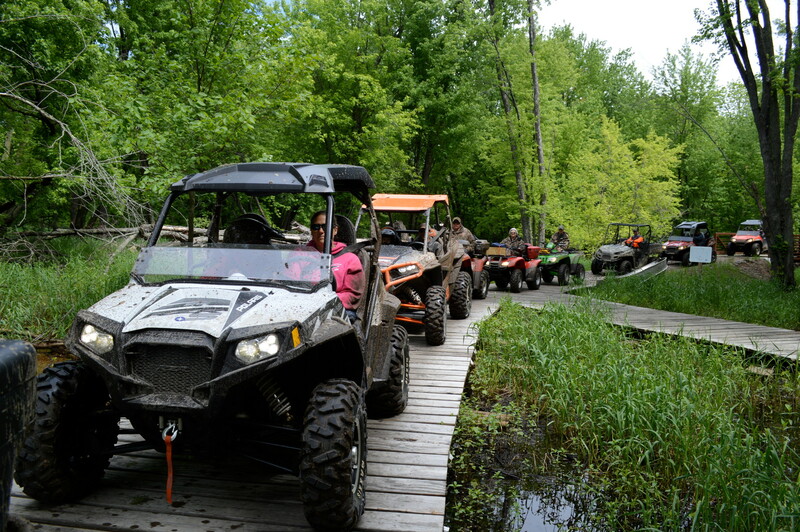 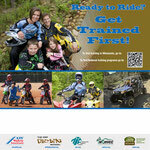 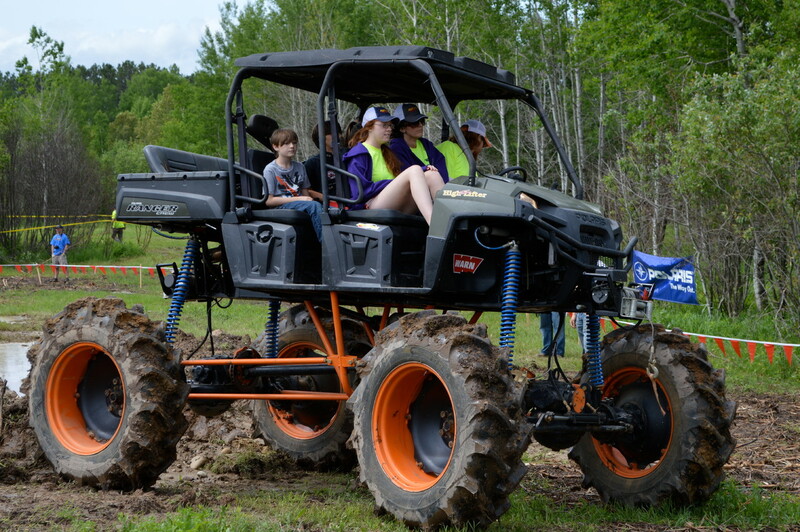 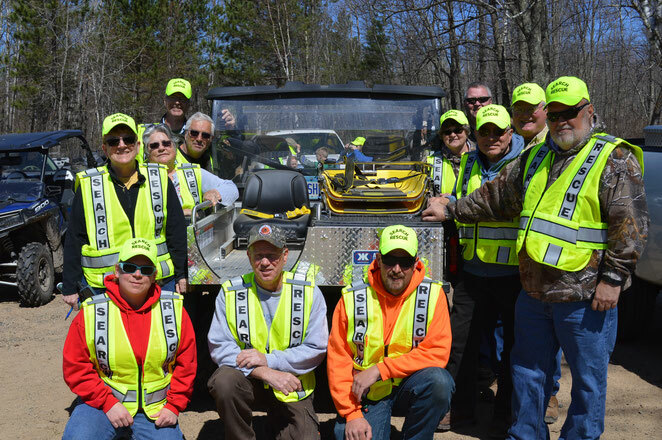 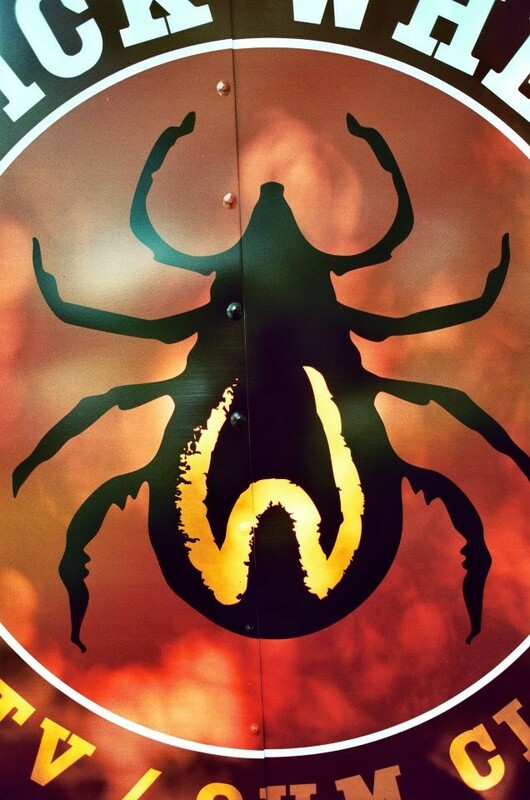 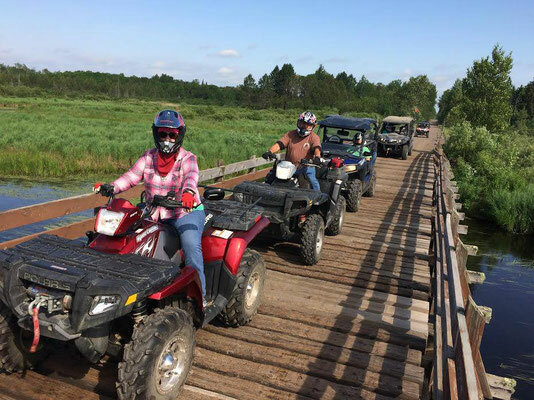 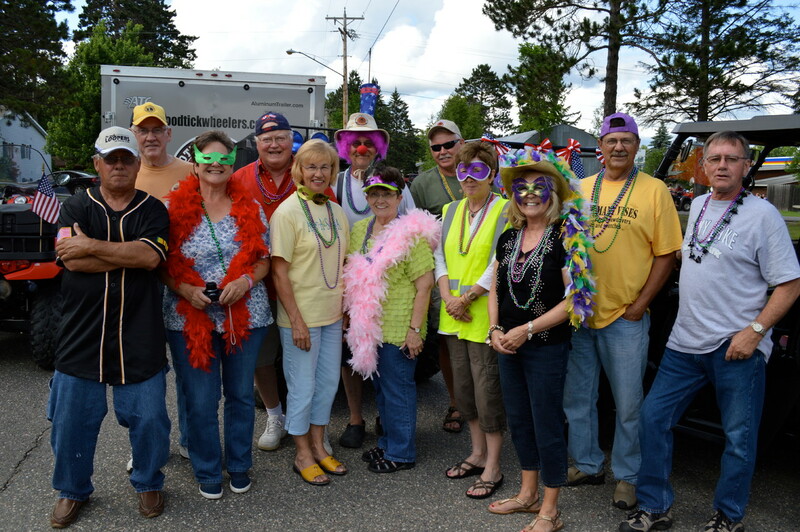 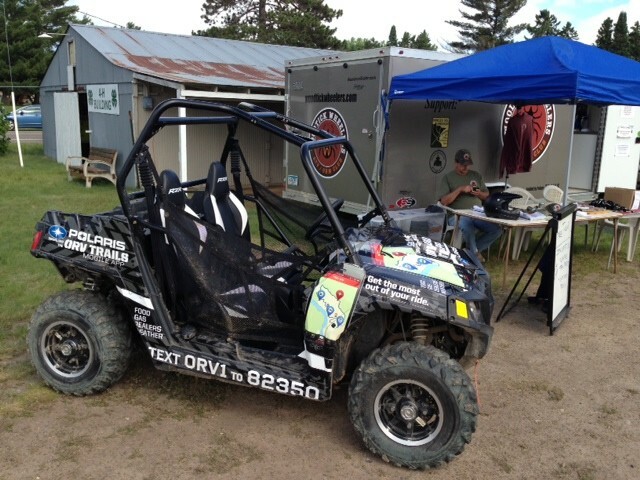 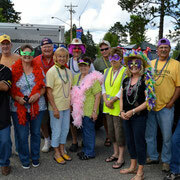 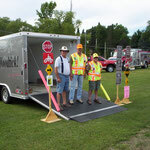 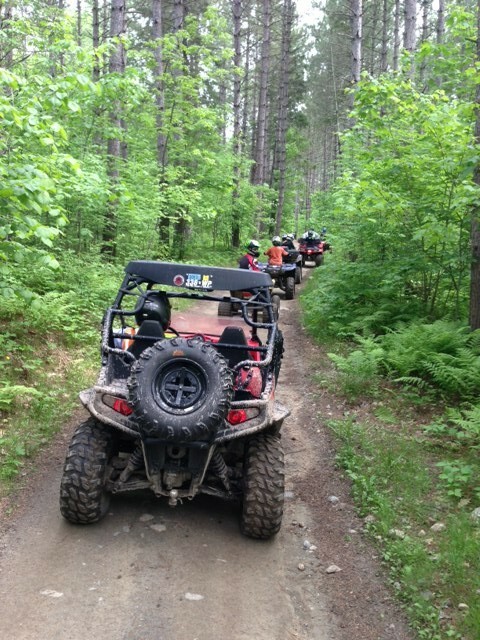 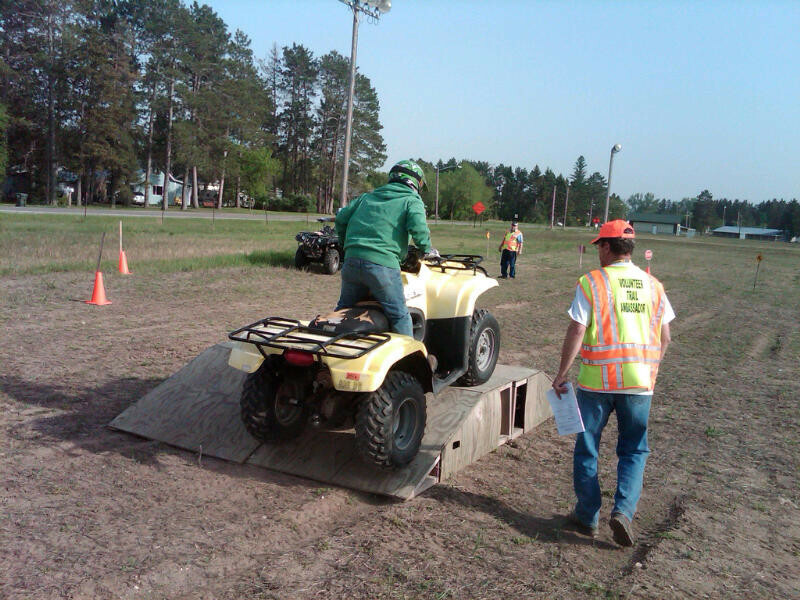 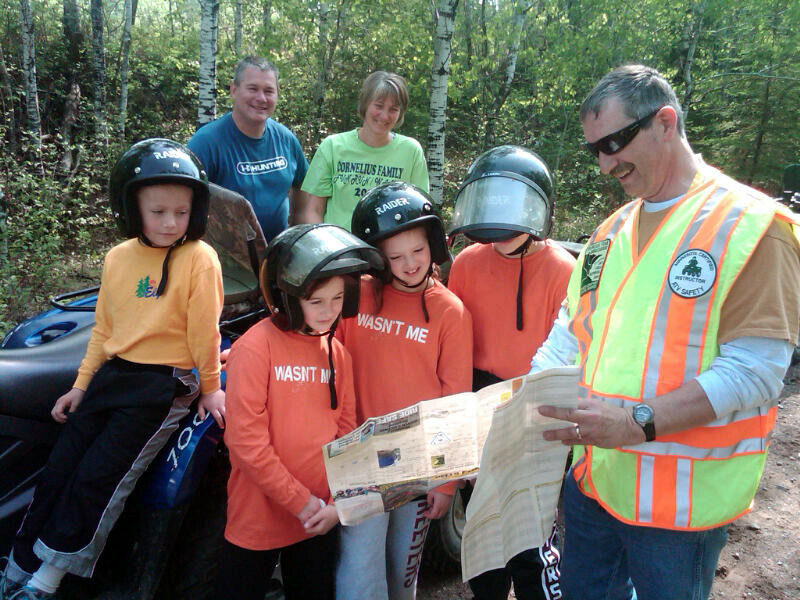 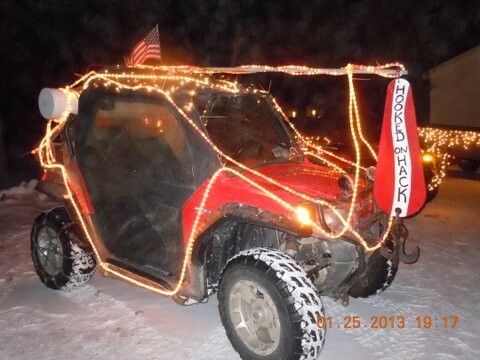 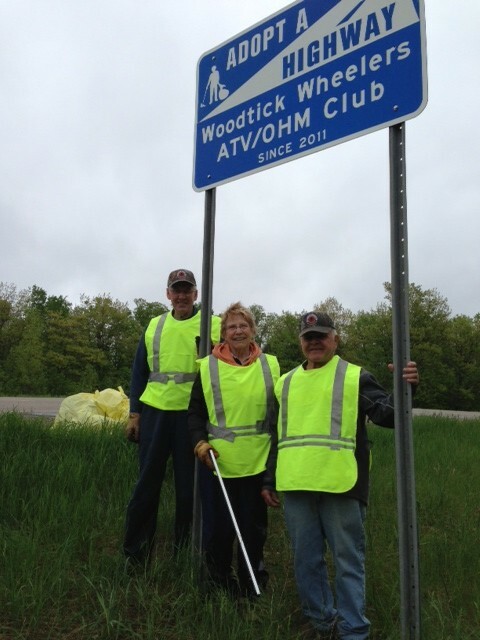 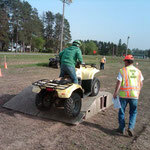 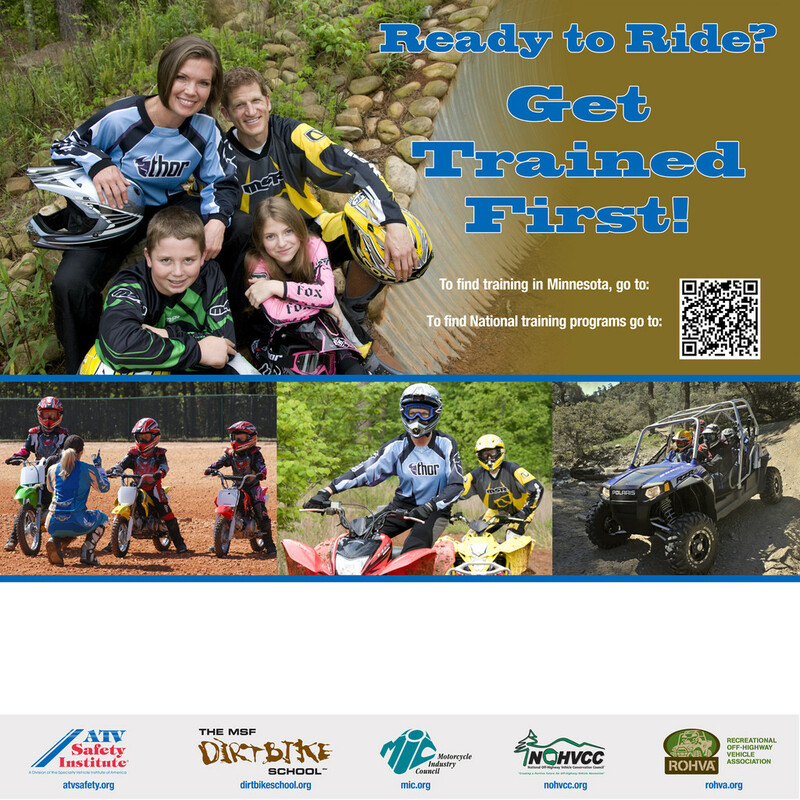 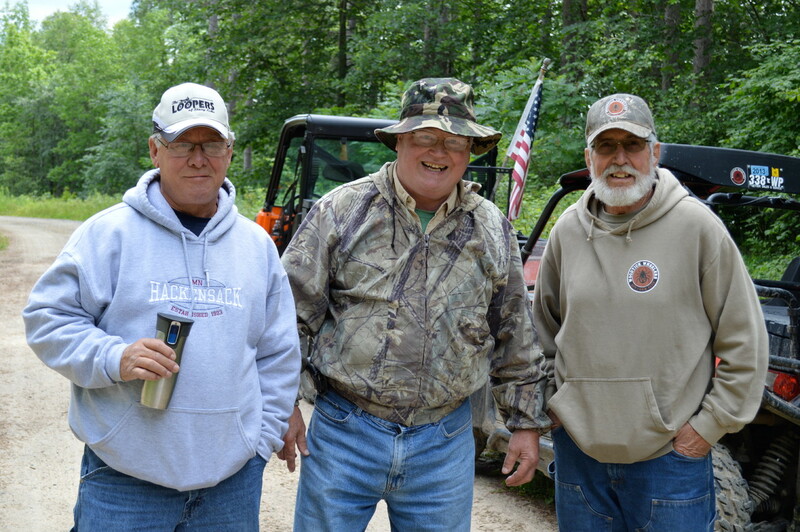 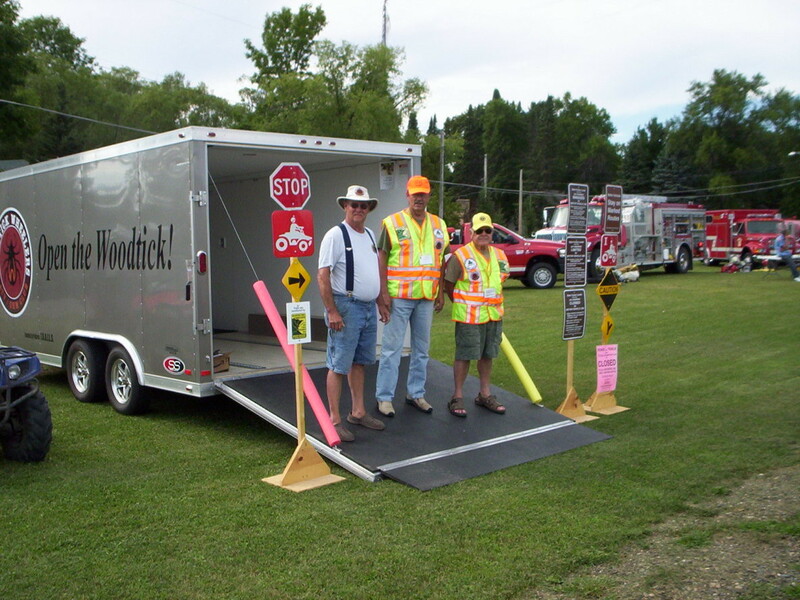 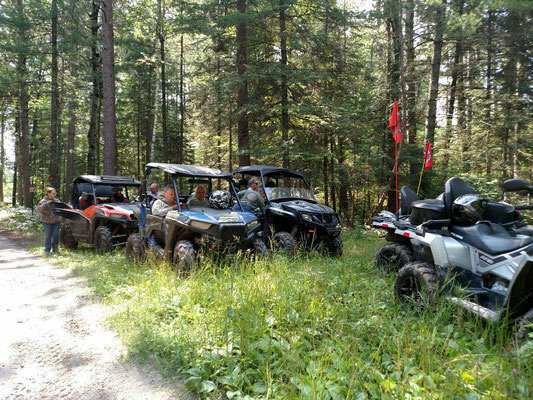 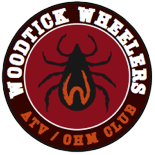 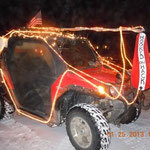 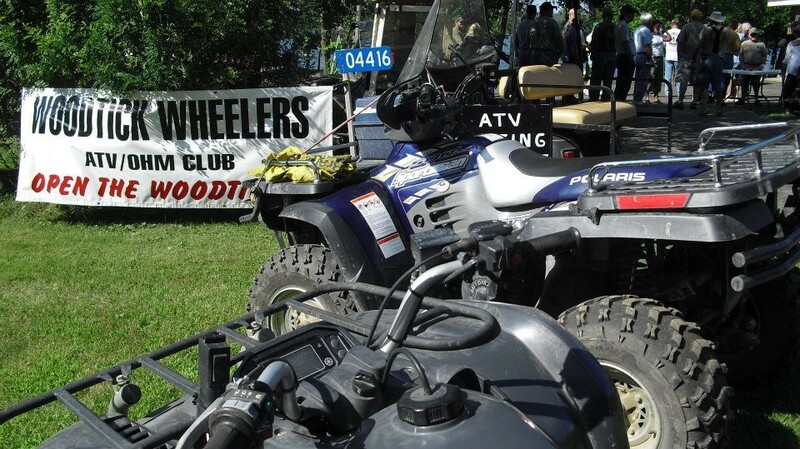 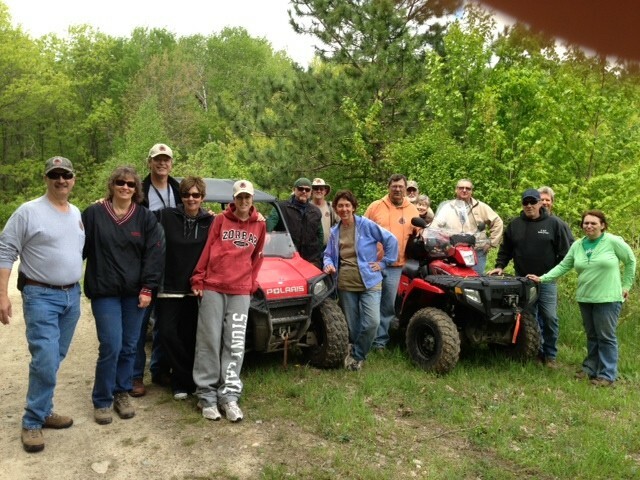 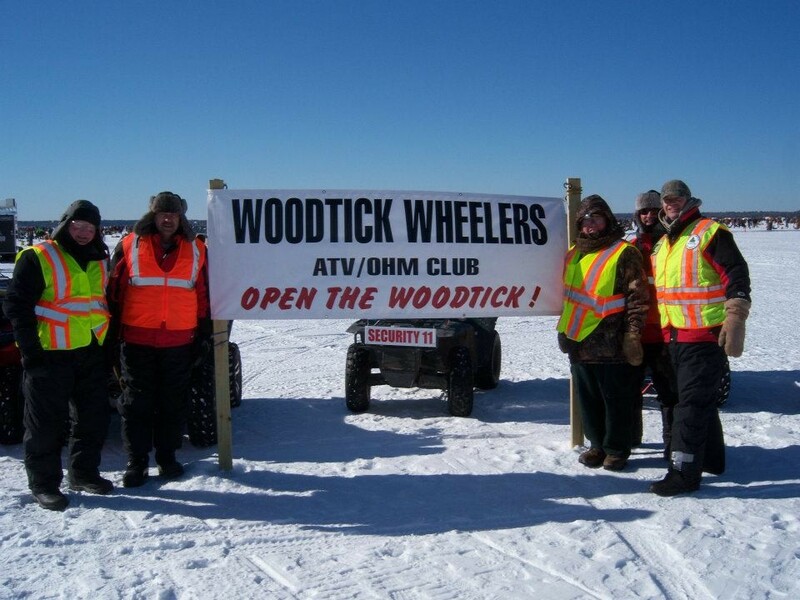 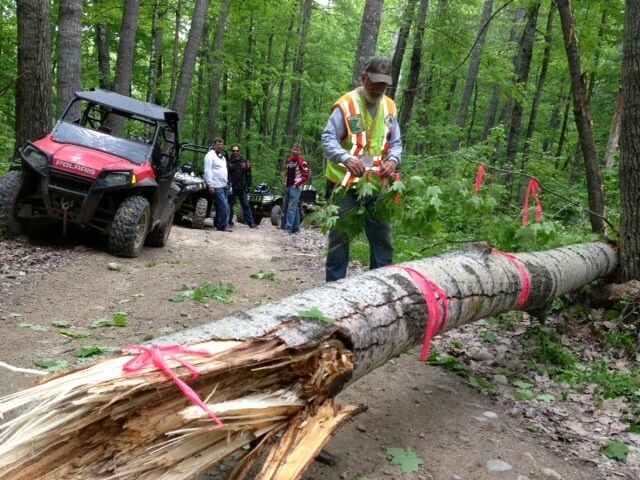 We hold ATV Safety Classes, have many DNR-certified volunteer Trail Ambassadors, ride in July 4th parades, and are members of the Hackensack and Longville Chambers of Commerce.